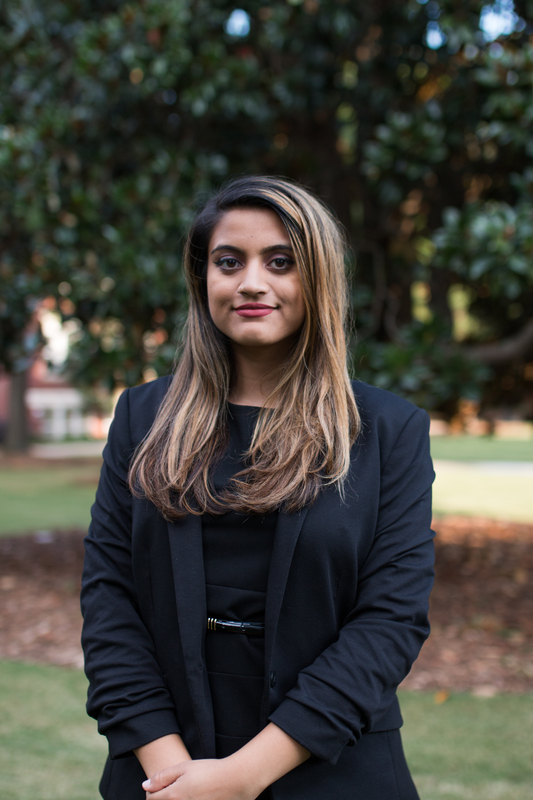 Maisha Imam is a junior at the University of Georgia majoring in International Affairs and Political Science and minoring in Spanish with Pre-Law intent. On campus she is involved in International Student Life, WUOG 90.5 FM, Leadership UGA, the Office of Institutional Diversity, and the Muslim Student Association. Maisha plays the violin in the Athens Symphony Orchestra and co-founded the UGA chapter of Athens for Everyone.